Lacrosse training and events company located in Philadelphia, PA! Indoor Training Combine Coming soon! 2018 Philly Training Combine College Coaches! Training lacrosse players for the next level! 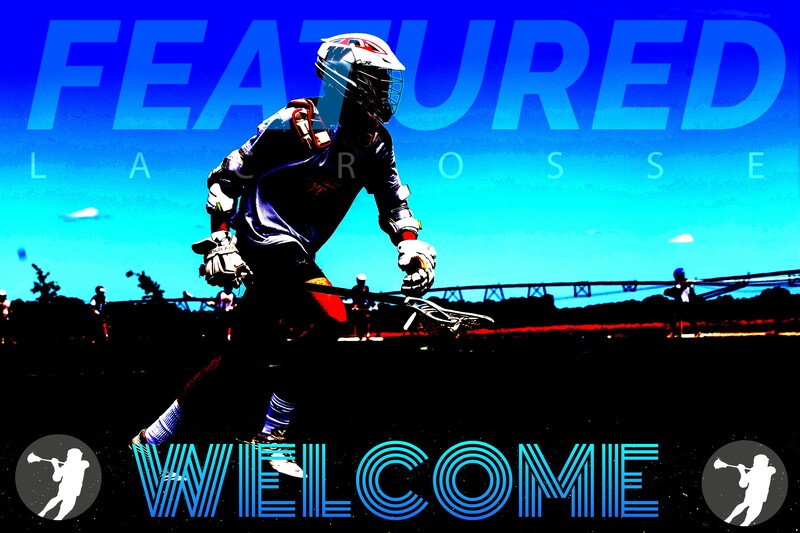 Featured Lacrosse or FLX is a lacrosse training and event company that offers several offseason camps, clinics, and training opportunities for lacrosse players of all levels. We pride ourselves in offering top training from current College Coaches and replicate D1 lacrosse training programs for all athletes looking to play the game at the next level. With our elite training package, we also offer players a combine shirt that will differentiate them from other players and help clinicians pick them out from the rest.